Jillian Keenan, Eric Sutton, Alvin Miller, Richard Ruth, Fred James, Kathy Shih, Joe Fortier, Geoff Aitken, Ned Biedenharn and Dolores Roemer. Please see our beloved Angels page. Together, We Will Defeat MSA! 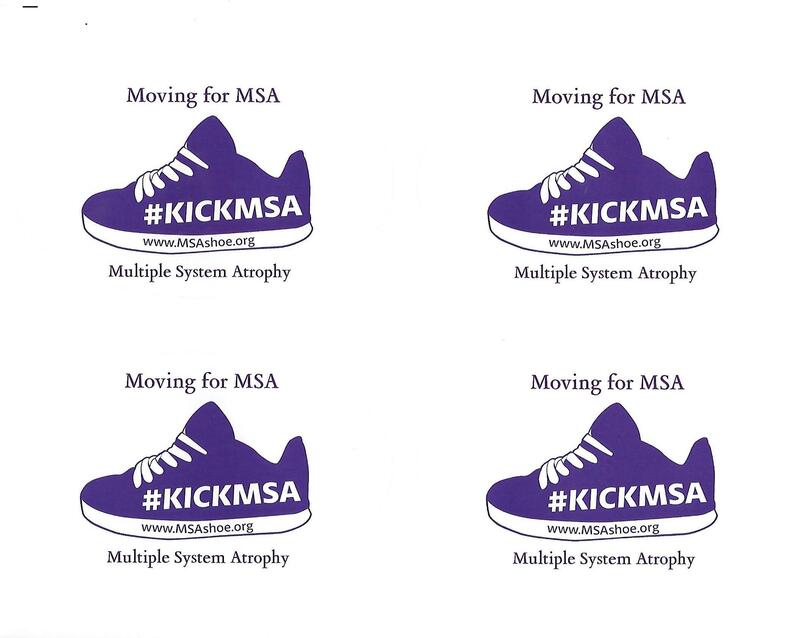 JESUIT SCHOOLS JOIN TO HELP RAISE MSA AWARENESS! MSA Shoe Co-Sponsor Defeat MSA Leads Kickstarter for New Documentary About MSA! Just a Few of the Our Patients with the Shoe! The MSA Shoe Receives Unqualified Support!